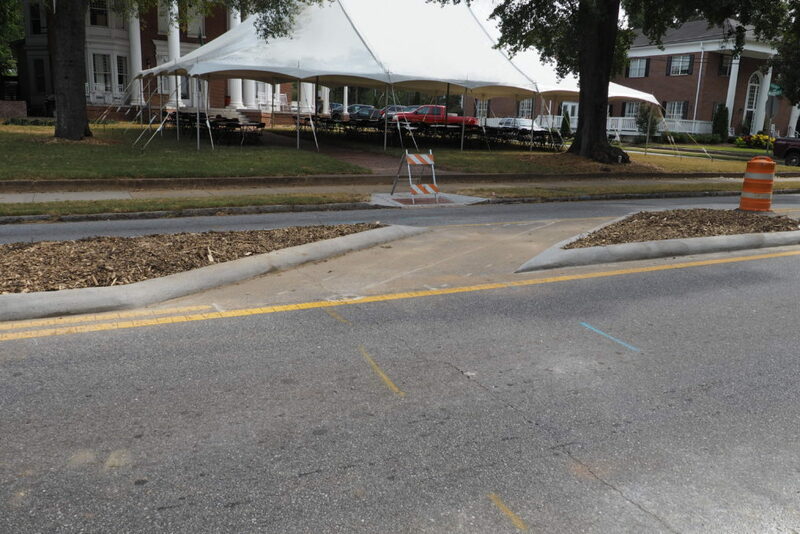 Y’all have probably seen the minor construction on Milledge as you ride, walk, drive, run, and bus up and down the popular route. 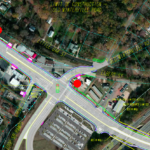 After obtaining the proper GDOT permits, ACC has begun construction on an archipelago of cool refuge islands designed to make crossing the street a little safer (and it will also reduce drivers using the center turn lane as a high-speed passing lane). Primarily, the median island provides a safe space to wait while crossing the street. No longer will people have to choose between dashing across all three lanes or waiting, unshielded, in the center turn lane. Now, people will be able to cross one lane, wait “on” the island until traffic clears, and then finish crossing. Safety lecture aside, these islands are the leading edge of design and engineering. Thank you to ACC and GDOT for funding, proposing, permitting (Milledge is a state road), and constructing these medians. 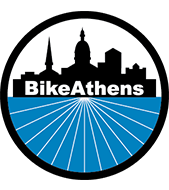 We know more Athens neighborhoods want & need medians like this. Where would y’all like to see some these islands?